LifeCare develops long term care insurance products for companies interested in expanding their product portfolio and adding an additional revenue stream to their bottom-line, while LifeCare incurs all the risks and costs associated with the new product’s launch and ongoing maintenance.  Our clients put forth no start up or ongoing capital and are not liable for the product’s performance. 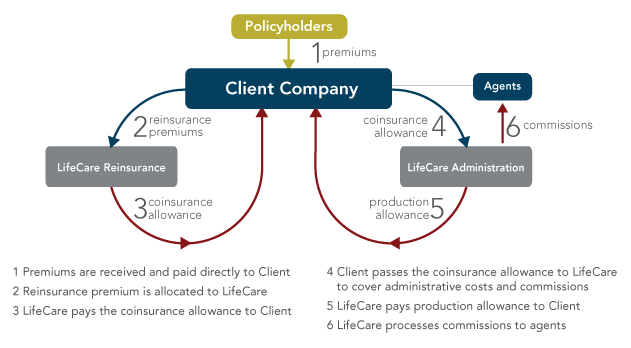 Since LifeCare is also the reinsurer of the product, we build all costs into the reinsurance. This means that the product must be successful for us to recoup our investment, aligning our interests directly with yours. Our Product is Customized and Scaled to Your Unique Needs. LifeCare offers the fullest range of product outsourcing services in the industry. Our products include unique and customer-oriented product benefits and features, and we offer the only reinsurance option by a provider. Our product and business models both allow us to custom-build your product exclusively and distinctly with as many or as few services or product features as needed. 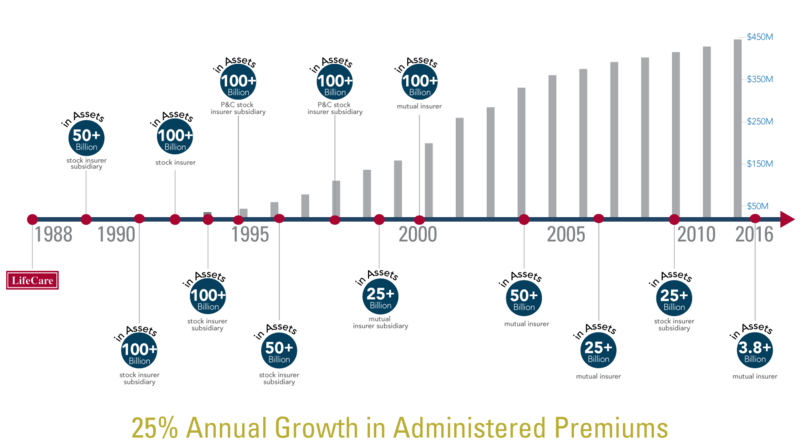 Our Industry-leading Underwriting is the Most Conservative in the Industry. LifeCare leads the industry in conducting the most extensive underwriting of any company in the long term care insurance industry. For example, LifeCare is the only company in the industry to pull and review every applicants’ medical records – which is the primary way to avoid automatically declinable medical conditions. We also conduct prescription drug checks, telephonic, and in-person assessments with clinically-based surveys using progressive mental aptitude testing to pinpoint mental degenerative diseases, which form the majority of cases of extended long term care claims. LifeCare’s products are attractive to both agents and consumers. Consumers are enticed by products that preserve their wellbeing and protect their wealth, with features not offered by other plans. Agents gravitate toward products that cover their client’s needs and offer value in the market. LifeCare’s unique product design is a solution for both. Proven product features include Single and 10 Pay pricing to insulate consumers against rate increases, Lifetime Benefits that keep policyholders secure for the remainder of their lives, and LifeCare’s own Life and Long Term Care combination feature. 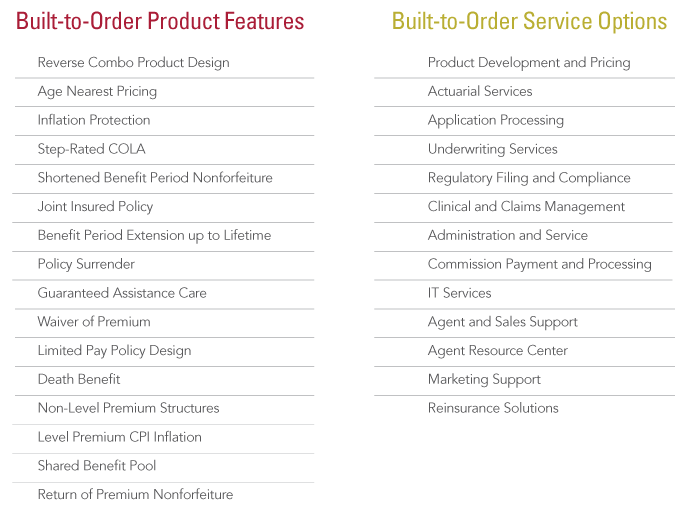 Agents are able to sell these product features, making LifeCare’s products commonly part of their portfolio. Since its inception in 1988, LifeCare has been developing, administering, and reinsuring long term care insurance products for large-scale clients. Close to three decades later, we continue to build upon our core competency and offer innovative, lucrative long term care insurance products. This means you’ll gain access to our wealth of actuarial insights, claims experience, and underwriting knowledge accumulated over that long duration.